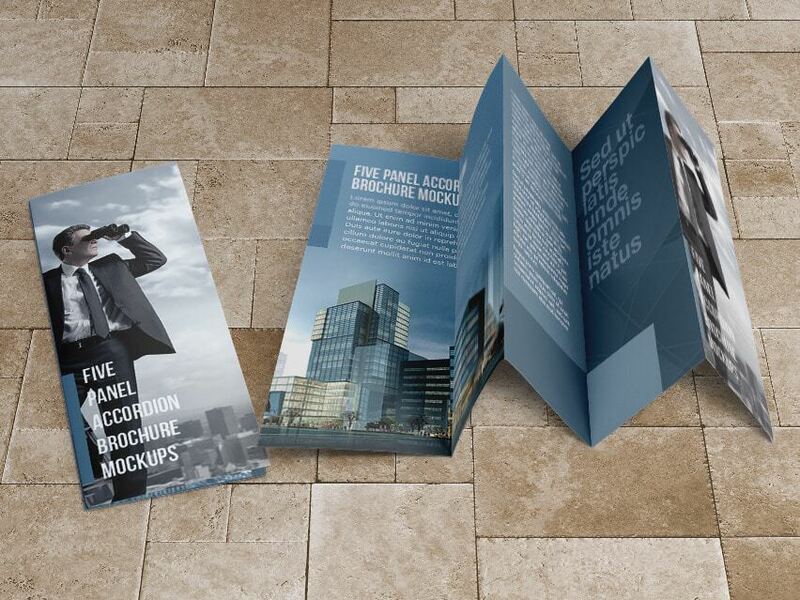 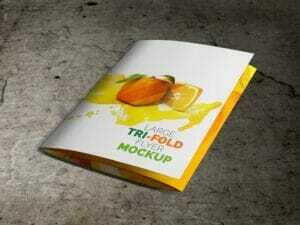 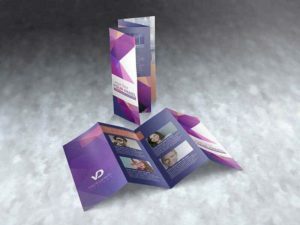 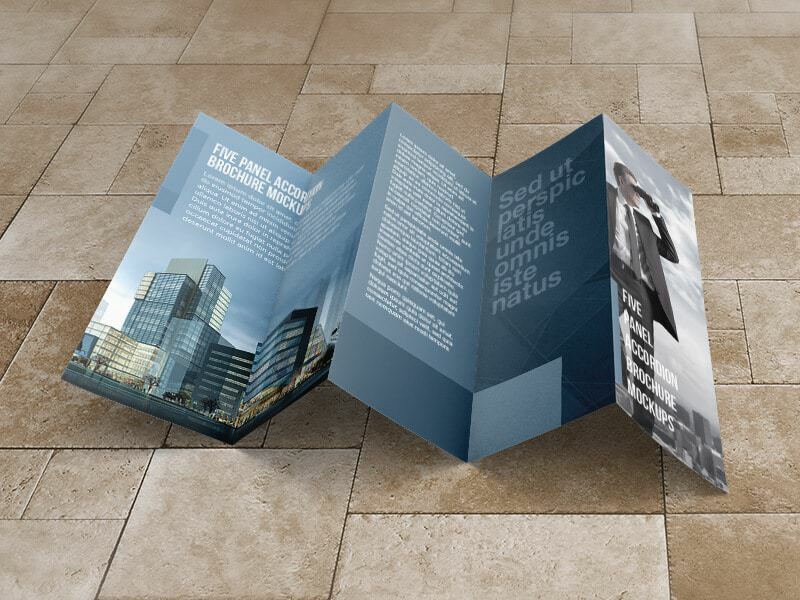 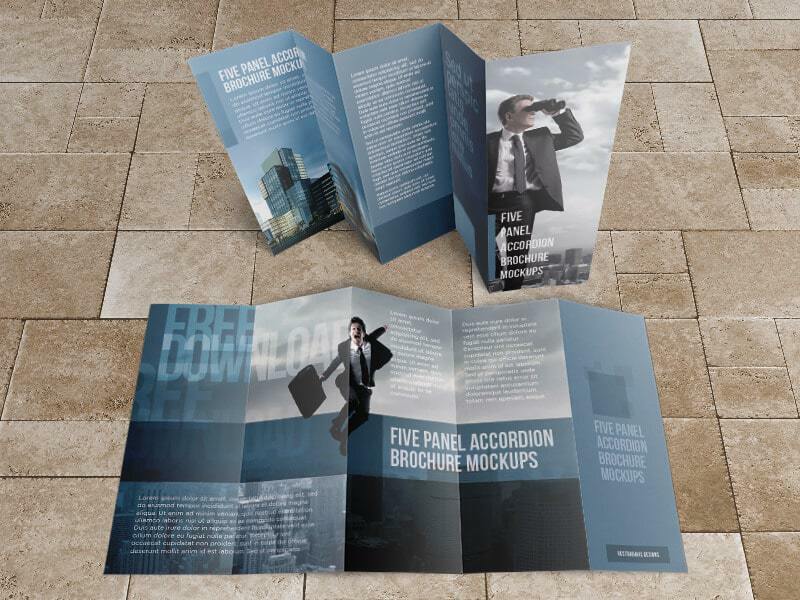 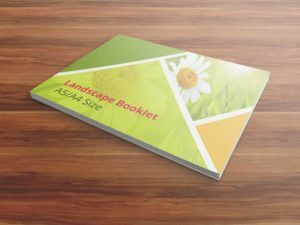 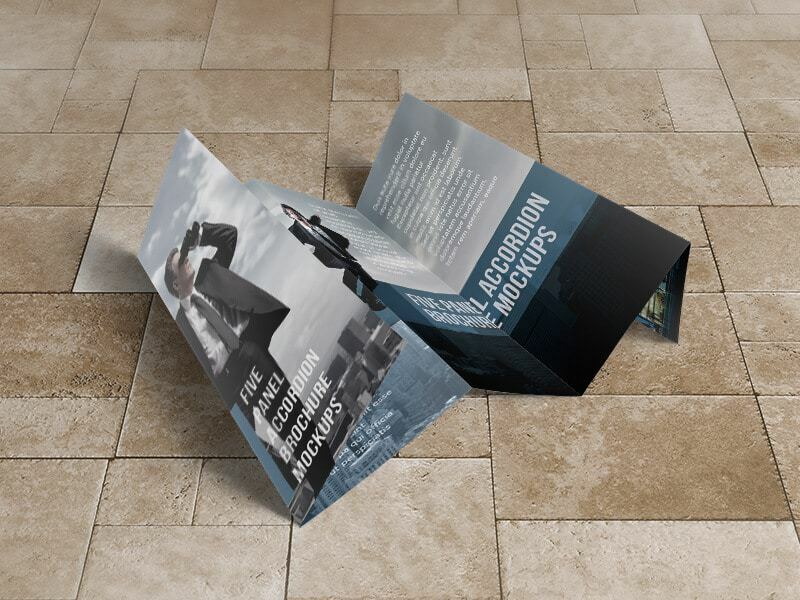 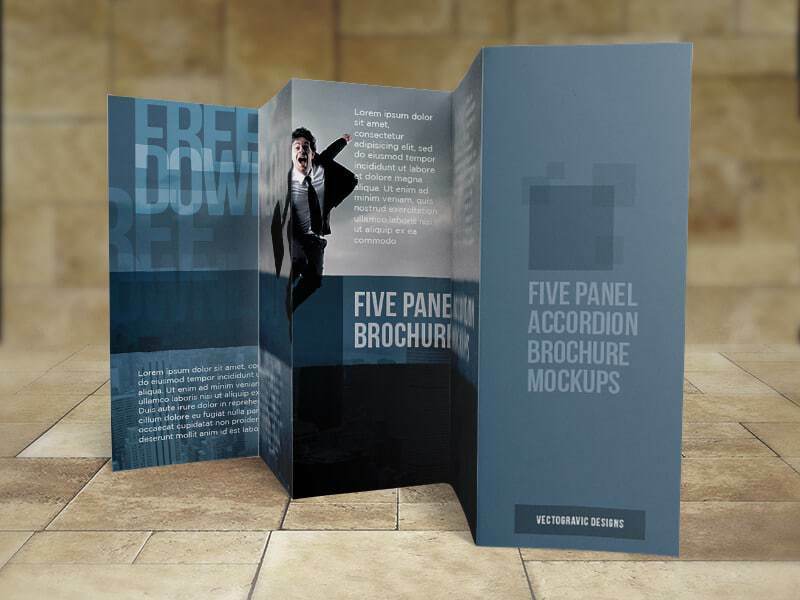 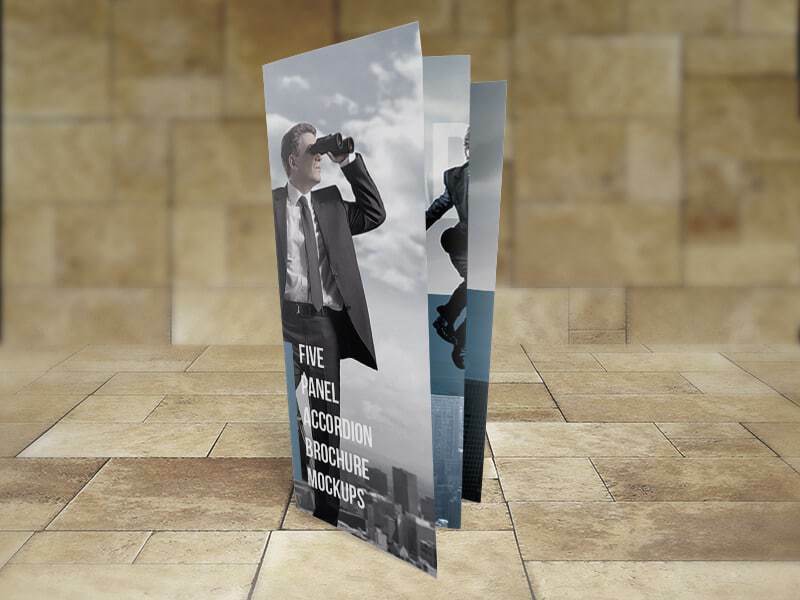 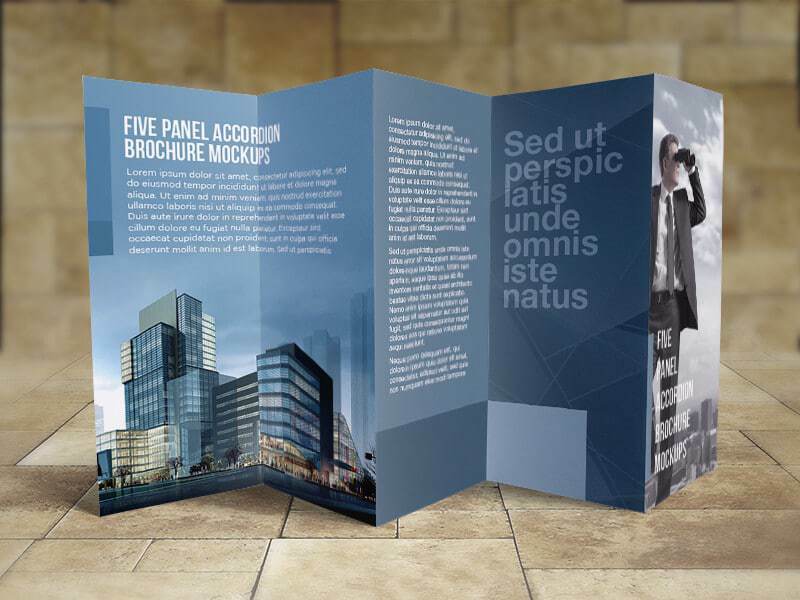 Another five-panel accordion brochure mockups in 8.5″x14″, the complete collections for the free version of Five-panel accordion brochure mockups. 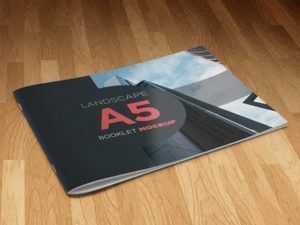 This package consists of 9 PSD files with different angles and perspectives, give you more choices on how to showcase your designs, so easy to edit and has a high-resolution pixel. 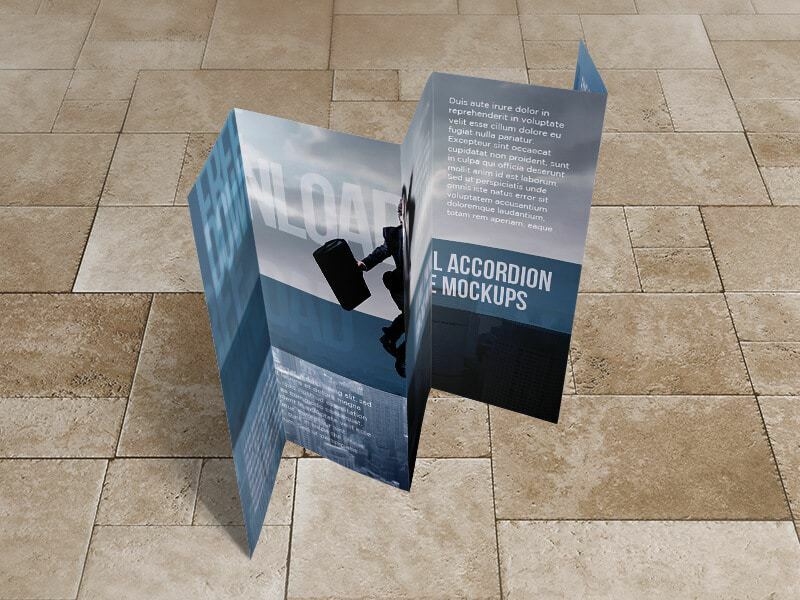 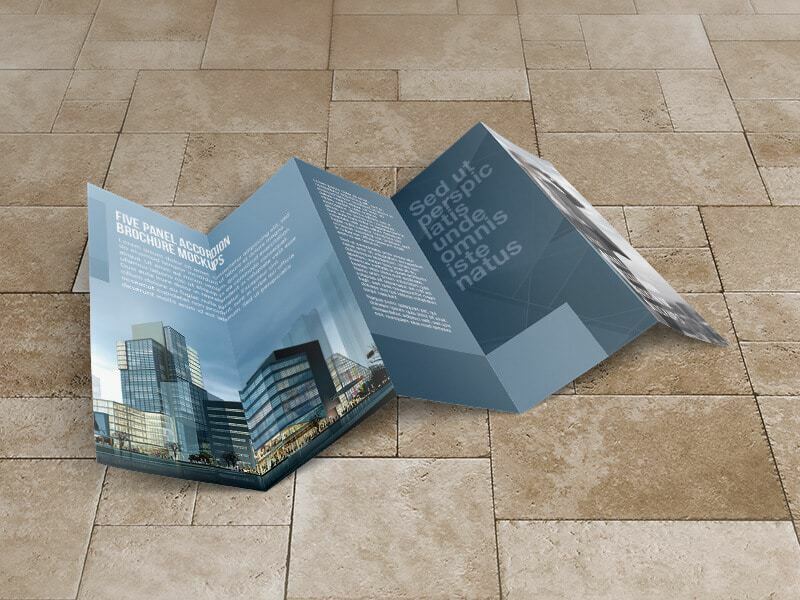 Six textures for the floor background included.